You may have recently live booted a Pen Drive with your favourite linux distro and after using it, you plug that Pen Drive back…..
You see that your 16 GB pen drive has only 3 GB of usable memory. You wonder where the left is. This may be the common scenario for you if you use live OS in your Pen Drive. 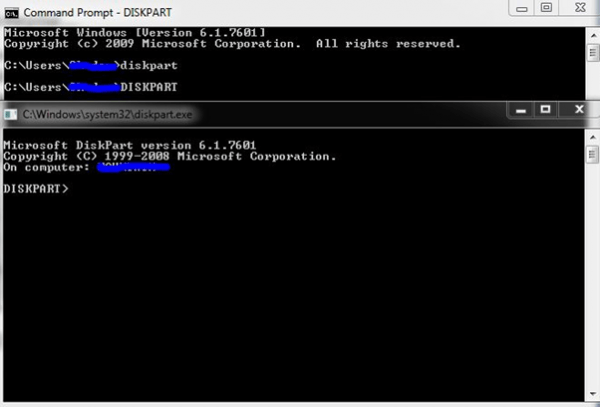 Now, whatever the scenario is, there is an easy way to fix the problem using Command prompt. Command Prompt with administrative privileges. And off course, the Pen Drive itself. Note: Data in the Pen Drive would be lost. 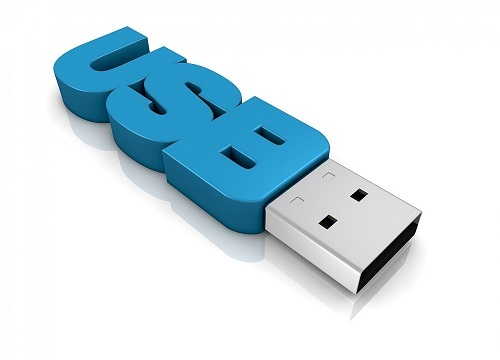 Below are some steps to fix common Pen/ Usb drive space related problems. A new screen would be opened. Step 3. Now exit the command promt too. Step 4. Now go to Control Panel. Step 5. Go to Administrative Tools. Open Disk Management. Here you would see your pen drive as Disk 1(or whatever number in your case).Right click on unallocated space of your drive. And choose create a new simple volume. Step 6. A new wizard would be opened. Just follow the simple steps and assign it your favourite name. Format it with file system of your choice and you would be good to go. Whoa, Your pendrive is back again. Just like new.